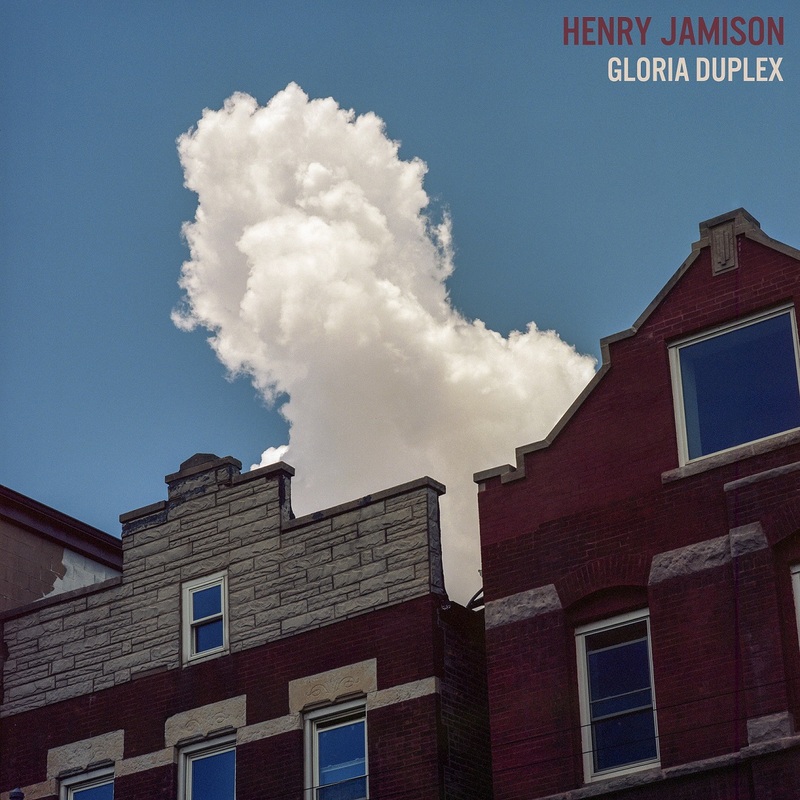 Henry Jamison’s breathtaking sophomore album ‘Gloria Duplex’ explores toxic masculinity and what it means to “be a man” through a transformative indie folk journey. Henry Jamison’s voice is not unlike the New England climate he hails from: airy and light one moment, suddenly forceful the next. Jamison’s sophomore album Gloria Duplex, out February 8th on Akira Records, encompasses his signature soft and lilting voice with an added layer of urgent meaning. Gloria Duplex covers the nuances of what it means to “be a man;” timely for sure, but also complete with a sense of longing only a folk artist could provide. As society grapples with the crisis of toxic masculinity, Jamison’s approach is a bit different. Where nostalgia is usually at odds with progressive ideals, Gloria Duplex shows how we can look back to the innocence of boyhood and find the goodness in it before it becomes tainted with our expectations for what is supposedly required of a man in today’s America. Of the album’s four leadoff singles, “Boys” captures the essence of Jamison’s intentions with these tracks. Written from the perspective of Jamison pondering rage and aggression from a seat at the bar, he introduces himself as someone struggling with these issues of masculinity both internally and externally. At the same time, his tone remains poignantly hopeful. 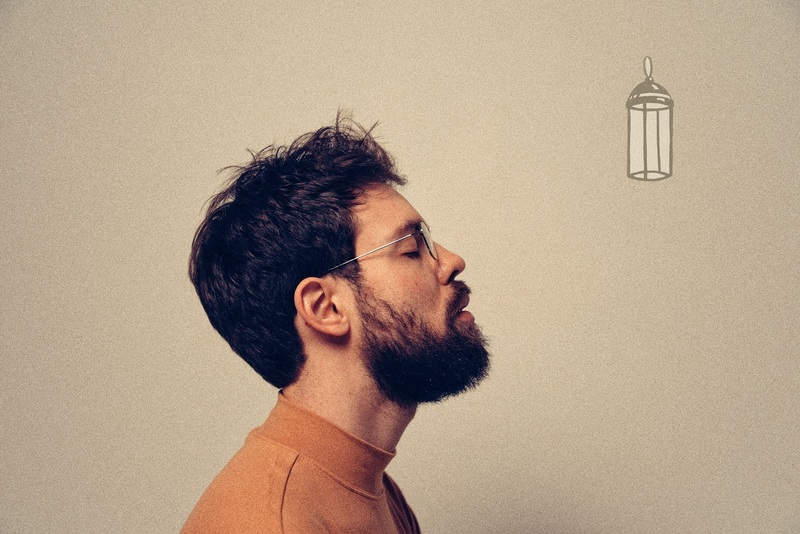 The opening title track, “Gloria,” is flowery and whimsical, and reminiscent of Jamison’s debut album, The Wilds. Like the rest of the album, the beauty lies in the subtleties of the instruments and the softness of Jamison’s voice. The delicacy of it all juxtaposes with what Rolling Stone describes as, “The way in which skewed, violent interpretations of masculinity are passed down from generation to generation.” In bringing lightness to this heaviest of topics, Jamison has already begun to unravel the web of toxicity and ego that are tacked onto men from birth. Each track on Gloria Duplex mulls over a microcosm rather than taking on the issue in full. “True North” recounts mistakes made in the past and finding the path towards what is right with the help of his partner, “I was drowning well before the storm came coastal, you pulled me onto shore, yeah of course you did,” he sings directly after “was I looking up your skirt? yeah of course I was.” “Stars” considers how fame and elevation changes a man’s perception of himself and his relationships. “Florence Nightingale” begins to explore the intersection of masculinity and privilege, and delves what it is that motivates these negative manifestations of ego in one of the most compelling verses of the album. The rest of the album dances between ballads like “Stars” and “In March,” and melodies like “The Magic Lantern” that have lyrics more resembling more of a riddle. This is a departure from Jamison’s traditional style; Billboard describes his writing as “written like the Great American Novel.” “The Magic Lantern” turns the focus once again on moving forward in a positive direction rather than ruminating on what can’t be changed. Often speaking to men directly, Henry Jamison doesn’t claim to be perfect or know the path out of the mess we’re in. He intermittently uses a woman’s voice to reinforce his points, and often turns to the female perspective in his lyrics to emphasize how much of masculinity is influenced by women and femininity, in deeply positive and negative ways. In admitting his own insensitivities and shortcomings he opens a door for all men, not forcing them to abandon everything they know about their own gender, but to consider how it may be harmful, and consider how simple it could be to just begin to try. Henry Jamison’s Gloria Duplex is out now.